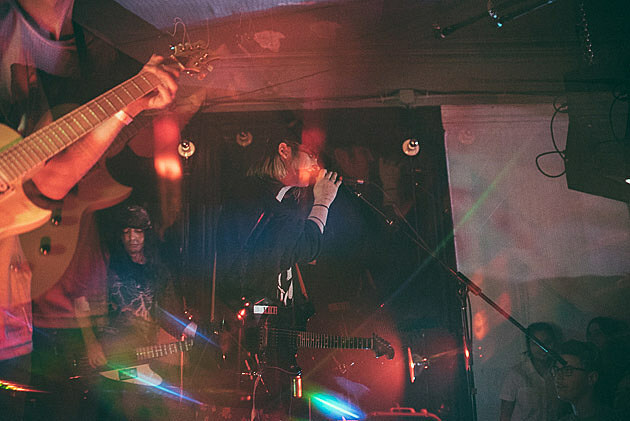 DIIV, who just played three sold-out shows at Brooklyn’s Market Hotel, have now expanded their tour to include another NYC show. They’ll kick off their spring run at Webster Hall on May 7 which is part of The Grid festival and is with headliners City and Colour. Single day and fest passes to The Grid are on sale now. Updated DIIV tour dates are listed below.